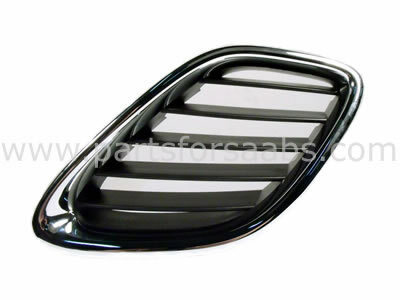 To Fit: Saab 9-3 Sports Saloon/Sedan, Combi/Wagon & Convertible 2003 to 2007 - all models. 1 section of the 3 part Grille. Left hand section refers to the Grille from the position of the driver.